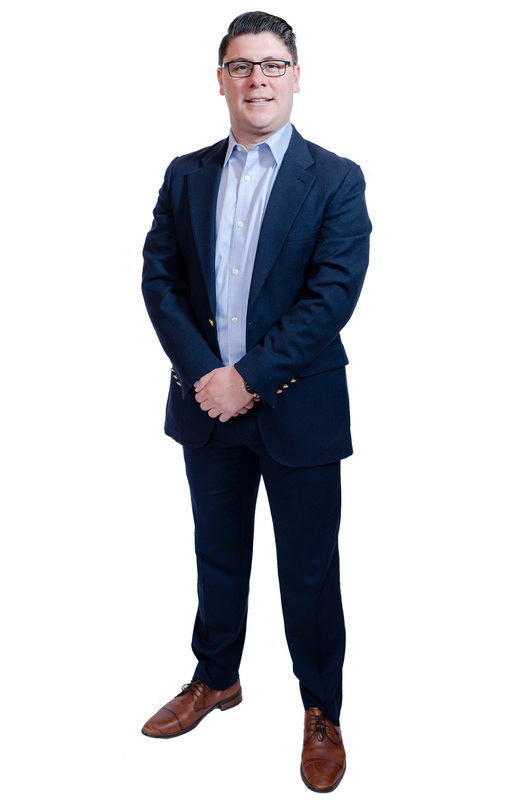 Shawn Campas is an independent investment advisor serving the San Francisco Bay Area. He is committed to making a positive impact in his client’s lives and surrounding community. As a fiduciary, Shawn’s loyalty lies 100% on the side of the people he advises. His background is working with affluent individuals, families, and small business owners to help them reach their unique life and retirement goals. Shawn believes that developing in depth relationships with his clients is essential to understanding their challenges, realizing goals, and implementing solutions to help them achieve success throughout the different stages of life. He has embraced the unique opportunity to serve his clients as a multigenerational financial planner, where he manages first, second, and third generations of family’s wealth. It is his goal and focus to ensure the families he advises maximize their future life experiences and leave a meaningful legacy. To better serve his corporate clients and business owners, he obtained a CPFA (Certified Plan Fiduciary Advisor) designation. This advanced designation helps him and his clients understand the fiduciary relationship and responsibilities of the business owner and employees. Shawn has been devoted to the continued education of himself and those he works with. He studied Economics and Politics at The Claremont Colleges of Southern California where he earned his bachelor degree. When he is not visiting with clients or reviewing investment strategies Shawn loves to be outdoors playing sports, hiking, and sharing laughs with family & friends. He is involved with Bay Area based non-profits and proud member of Novato Rotary, where he is director of Youth Services. He is passionate about mentoring middle school and high school students as they prepare for college.